Since the ATi purchase AMD has struggled with trying to compete in the CPU market. They have tried many different strategies and approaches. One even included distancing themselves from the performance market and focusing solely on mobile. This disastrous strategy did not work out well and led to a string of APUs that performed well when it came to graphics but had some serious performance issues when it came to traditional compute work. Now AMD is attempting to position themselves back in the enthusiast space with a new strategy and a new architecture. At CES 2017 the world got to hear more about AMD’s vision for their new processors in the form of Ryzen, which was announced in December 2016. Based on th4e Zen x86 core AMD looks to build an entire ecosystem around this new CPU. This approach is a little different from what we have become accustomed to with AMD and this is a good thing. Until recently AMD has not led when it comes to the systems that their CPUs run on. They have basically produces the CPU and let the board manufactures run with it. In their defense they have not really had the money to do much leading, but things have changed somewhat. As we reported in 2015 AMD was cutting back in areas that made sense to conserve money while extending in other areas that would bring in revenue for other projects. The broke out the Radeon group to allow them to grow and succeed while cutting back on launches of products that would not impact revenue. This allowed them to have a much better 2016 than many expected. It was not great, but it was enough to give them the R&D money to push back into the market and also gain some respect from their partners. Now it is up to them to make good on what they have been promising the enthusiast market with Zen and their plans to enter the performance market again. One thing they decided to do a little differently was to avoid paper launches this time. This is a smart move on their part as enthusiast want the latest and greatest now and not at a later date. Paper and limited availability launches have hurt AMD in the past (as they have nVidia and others) so in the case of Ryzen the official launch will not come until they are ready for general availability and there are motherboards all ready to work with the new top-end CPU. If AMD can make good on their performance claims in the real world and the CPU is in stores in March like they are planning it could be a very good year for AMD. These are pretty big Ifs, but considering what AMD has gone through over the last couple of years we are willing to give them the benefit of the doubt on this one. 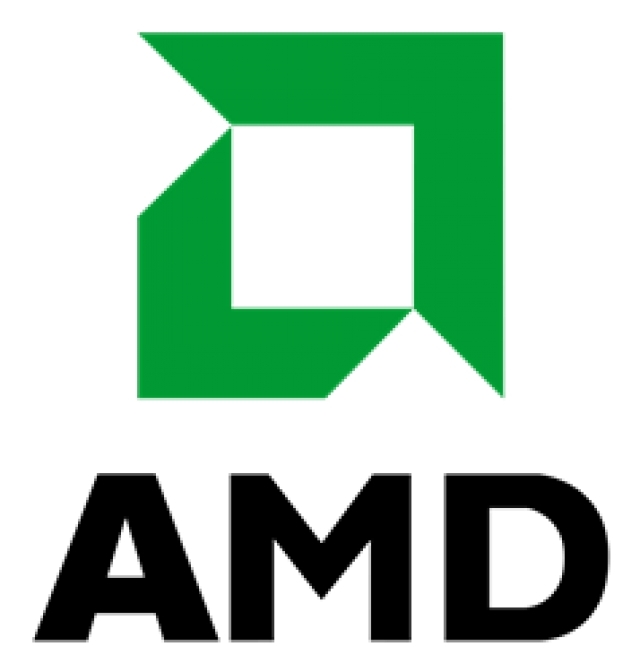 Everything we are seeing (and hearing) tells us that AMD did go back to the table and look at what has worked and what has not in the past. We could be seeing the birth (or rebirth) of a new AMD which will be nothing but good for consumers as they compete head to head with Intel in 2017 and beyond.